There are few things in life worse than a bad belly. 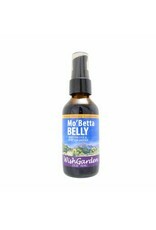 Occasional upset stomachs and intestinal issues can really put a bad spin on your day. These gentle culinary herbs can be used before, during, or after a meal. 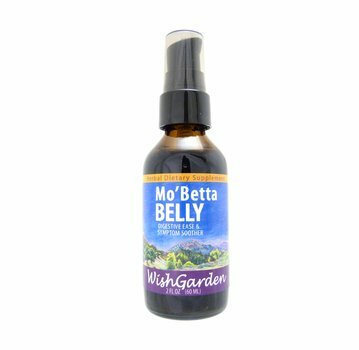 WishGarden Herbs' Mo'Betta Belly helps the stomach and digestive system come back into harmony -- naturally!